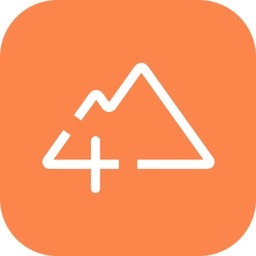 ►►►►► TUAW Review - "DIY Map GPS is a good app if you are a hiker, or someone who is going to an area where mapping data may be sparse." 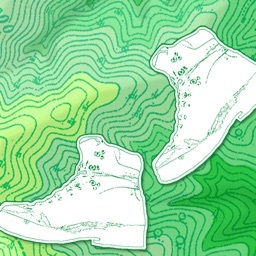 Do you need an offline map? DIY Map GPS offers you "Unique" features. 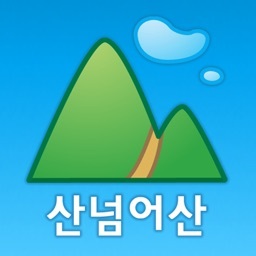 The "DIY" in the app name is a clue that this is not just an offline map app. 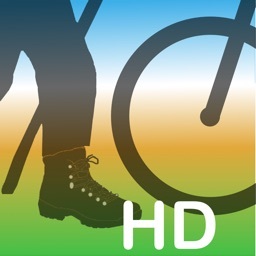 Basically you can directly download OpenStreetMap, OpenCycleMap, OpenSeaMap as an app which allows you to download maps of any place in the world. 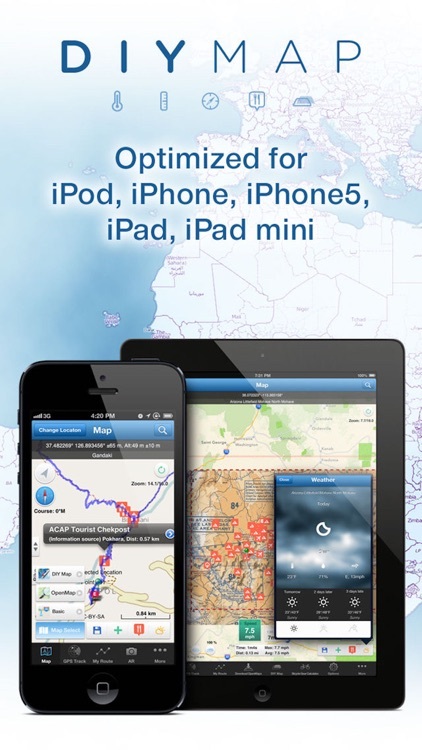 FREE downloads of 3,788 city maps worldwide and millions of Points of Interest are already listed. All you have to do is just download the maps app. Now, We would like to introduce the unique "DIY Map" feature. You can make your own offline maps in several ways outlined below. First, you can use map files with the formats listed below without conversion. Second, you can use the atlas(with MBTiles SQLite format) downloaded through the Mobile Atlas Creator. You can use NOAA RNC® (Raster Navigational Charts) as well as JPEG/TIFF for the DIY Map. NOAA provides weekly updates to the Raster Navigational Charts, which are available for free in the BSB format(.kap). NOAA RNC® are full-color digital images of NOAA's entire suite of paper charts. Here are the files supported by DIY Map Maker. There are lots of Free Raster Charts provided by different organizations or countries. 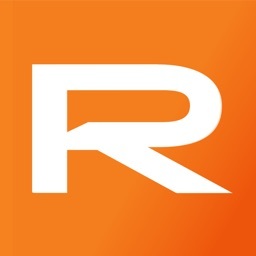 Please visit us(http://www.builtsoft.com) for Free Raster Charts details. 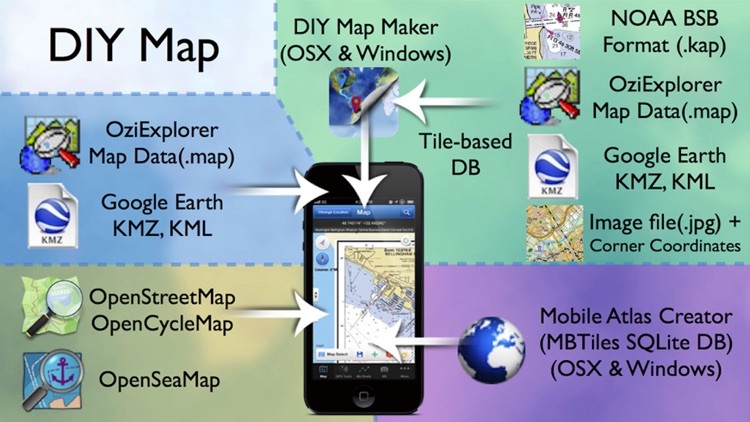 ► DIY Map GPS is featured on TUAW(The Unofficial Apple Weblog). We believe it would be very useful for all world travelers. 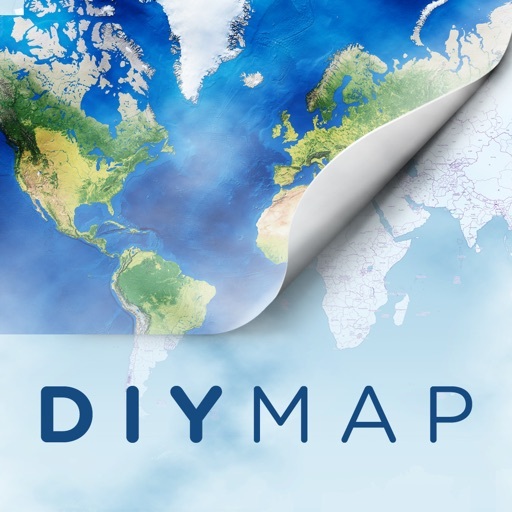 "DIY Map GPS is a GPS navigation solution for those who like to create or annotate their own maps." "If you have specialized scientific or geographic uses this app is a great place to bring your data together." 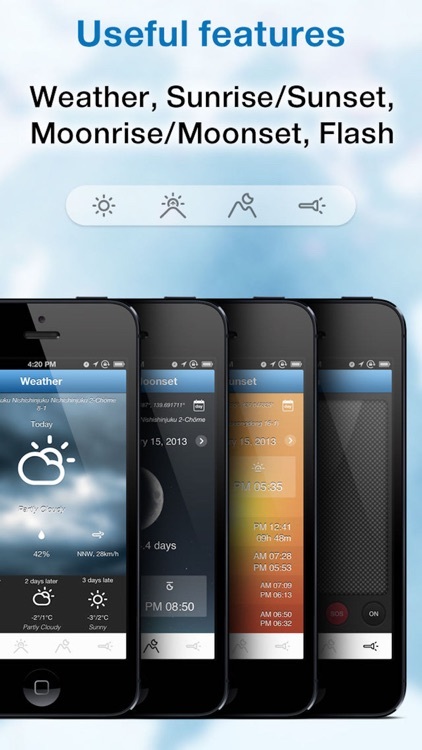 - Optimized for iPhone4/5, iPad, iPad mini, iPod touch! 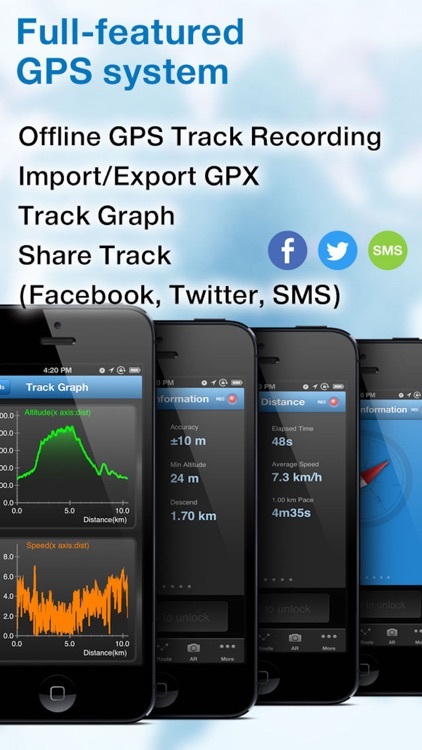 - Maps, POI, GPS 100% offline. No network or Wi-Fi required. ► GPS WARNING - Continued use of GPS running in the background can dramatically decrease battery life.